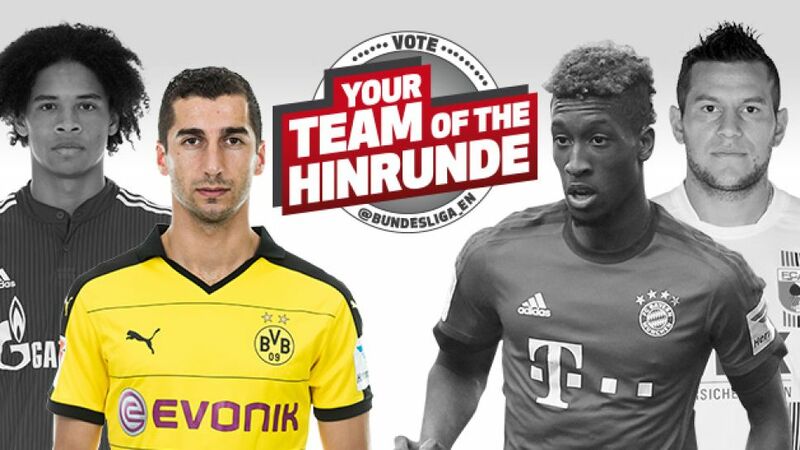 Henrikh Mkhitaryan is the fourth Borussia Dortmund player to make our Team of the Hinrunde. The first half of the 2015/16 Bundesliga season will go down in history. A whole host of records were smashed in one of the most spectacular Hinrunden of all time. But who were the standout players? On the right-hand side of midfield, you plumped for Borussia Dortmund's Henrikh Mkhitaryan. With six goals and eights assists to show for 16 Bundesliga appearances so far this term, the six-time Armenian Player of the Year cantered to victory, scooping 62 percent of votes among @Bundesliga_EN users and 56 percent on the @bundesliga_de poll.